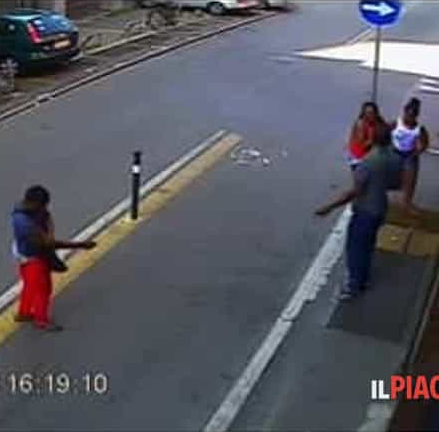 A Nigerian man seeking asylum in Italy has been accused of stabbing a fellow Nigerian man who he allegedly owed money. 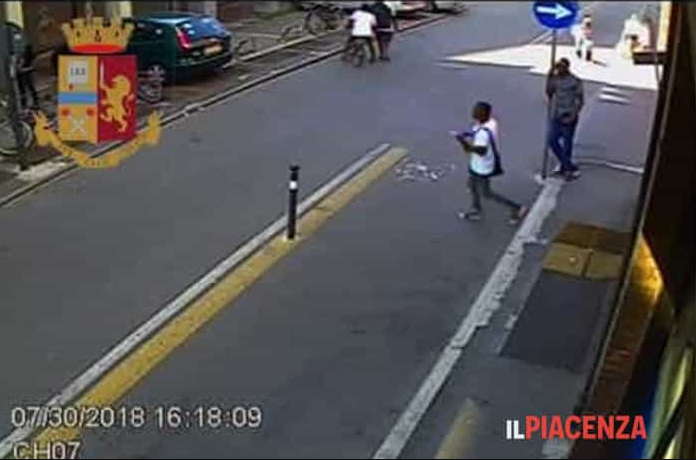 The 22-year-old tailor, who arrived in Sicily in September 2015, allegedly carried out the attack on July 30, 2018. 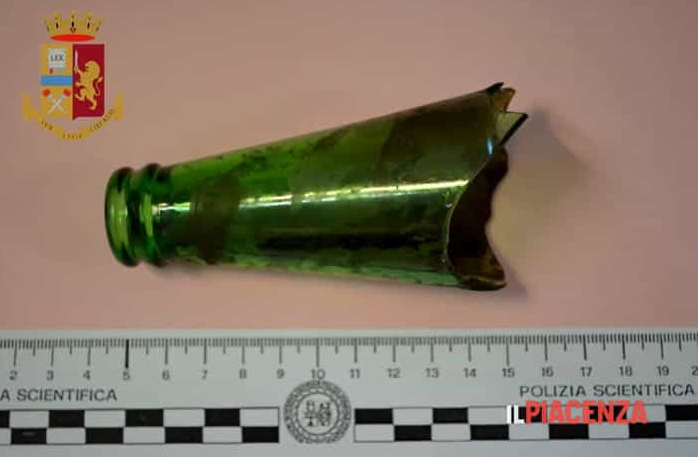 He reportedly stabbed his 23-year-old creditor, who he owed Eur 20, with a broken bottle of beer which he purchased from a Chinese supermarket. 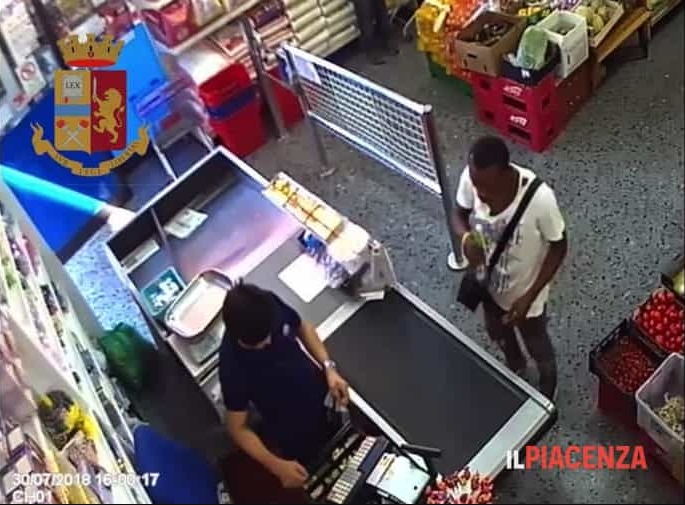 The asylum seeker was arraigned today, 13th September, following preliminary investigations by the police who released the CCTV footage of the alleged attack. A lawyer identified as Mara Tutone, represented the Nigerian immigrant as he said he did not understand the charges, because he does not speak Italian. Tutone thus asked the judge for the nullity of the protective measure (the obligation to sign) and remission in freedom. This isn’t the first time the 22-year-old will be involved in a brawl. In 2016, after he had requested international protection, he had been denounced for a brawl in Lodi area and had been withdrawn from reception but had filed an appeal and still waiting for the outcome before being charged for the latest attack.